Alcorn McBride has hired Gustavo Casolino as technical support engineer. Casolino spent the last six years as systems audio engineer at LMG in Orlando. Prior to that, he served as a designer and audio crew chief at Walt Disney World Company for four years. A graduate of the Music School of Buenos Aires, Argentina with a degree in recording arts sound engineering, Casolino holds numerous professional certifications. “I'm a strong believer of products made in the USA,” Casolino said. “Alcorn McBride products offer peace of mind because they are very reliable; in other words, they simply work. Alcorn's new product line will raise the bar for the themed entertainment industry. 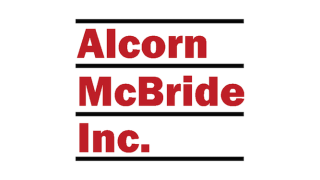 Every Alcorn McBride employee has a great attitude and is very passionate about their craft. I'm very happy to be part of the family."